We are delighted to meet you and welcome to VOC International – Leading Real Estate Companies of the World™. As your one stop housing shop our primary goal is to make you feel right at home in greater Amsterdam. Because we believe that ‘Home is where the Heart’ is. We will help you find your NEW dream home away from home. 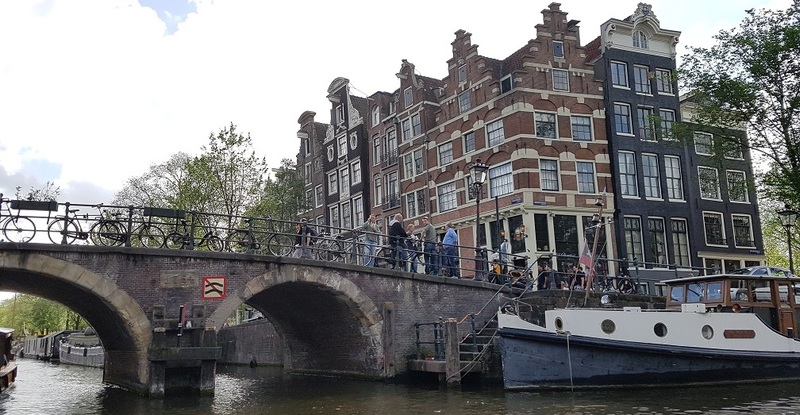 Start creating some new experiences and memories in Amsterdam! For more information about our services, please contact us at your convenience. 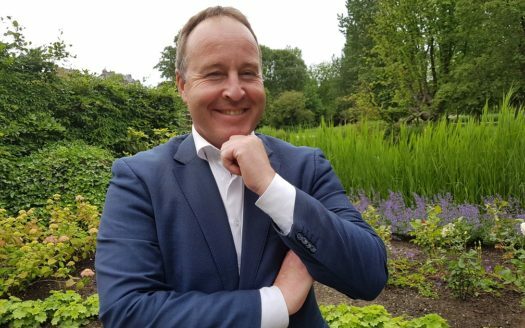 We are real estate agents, rental agents and property managers, and member of NVM (Dutch Associaton of Real Estate Brokers and Experts), MVA (Amsterdam Brokers' Association) and VGM NL (Dutch Real Estate Management Association). 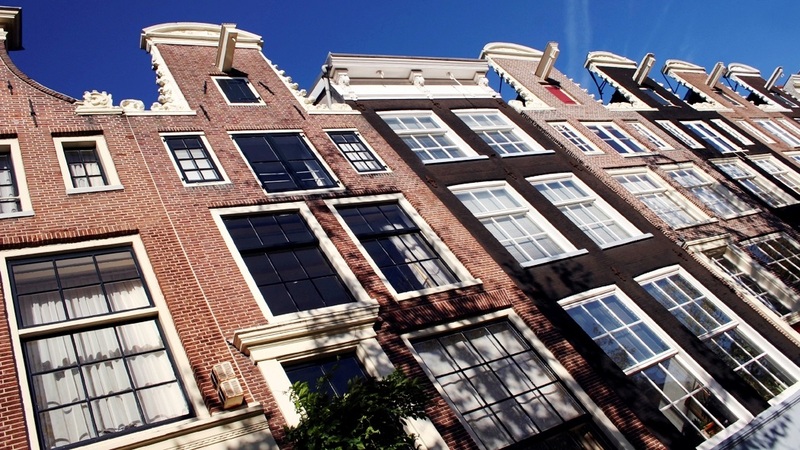 Our property management company is part of an Amsterdam based group of real estate companies. I work for international home buyers and residential real estate investors in order to deliver a great lifestyle or financial returns on their real estate investments. My specialty is international residential properties. Buying, managing, adding value, selling properties and growing real estate portfolio’s. Residential, vacation, resort & second homes, and investment properties. 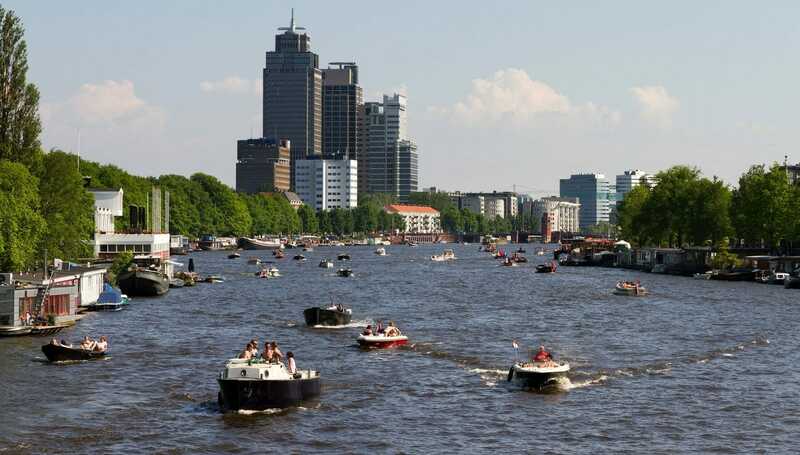 We are an independent team of dedicated and experienced real estate specialists operating in Amsterdam. We specialize in all kinds of properties and as certified expat brokers we are experienced in helping international talents. Whether you are looking for a house yourself, an employee or just to make the most of an investment: we can offer tailor made solutions. Our extensive network ensures that we are the first to hear about off-market opportunities in the city. Whether you’re looking for property for sale in the Amsterdam area or property for rent, VOC International makes searching easy. We are happy to help you with renting, buying or selling a property and provide the highest quality of service, focusing on your individual needs and with a personal approach. Tell us your wishes and discover opportunities that you might not even have thought of. 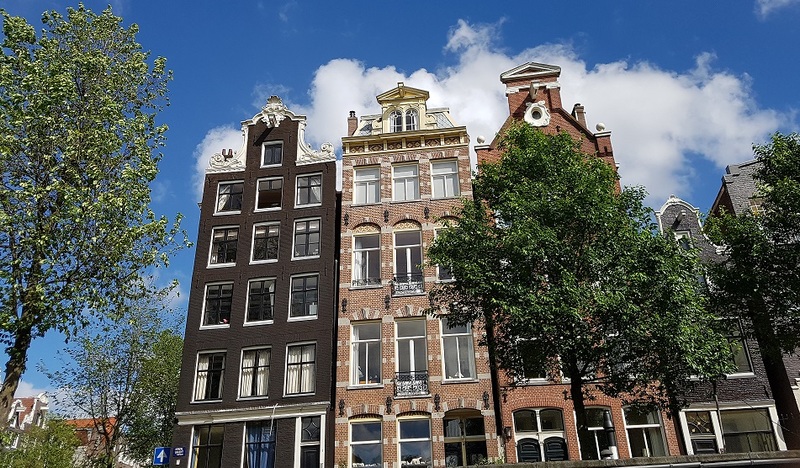 Based on your needs, budget and family composition, we can offer you excellent advice on which neighborhoods in Amsterdam or the Amsterdam Metropolitan Area are suitable for you and current availability. We offer our clients a wealth of knowledge regarding all aspects of purchasing, renting or selling a home. Whether it is helping you search for your dream home or discussing new Amsterdam area real estate developments. How are our commissions in general? We are flexible and all costs are negotiable. Don't hesitate and contact us for more info today!